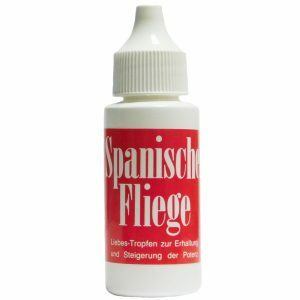 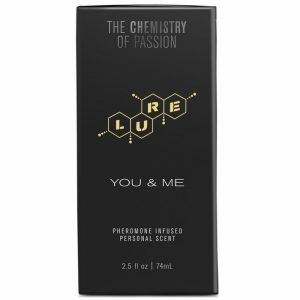 Lure For Her, Pheromone Attractant Cologne. 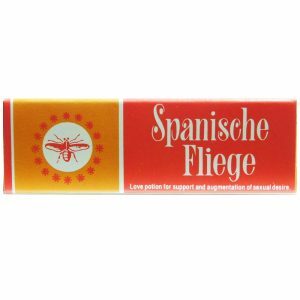 Scientifically designed pheromone-based fragrance for women. Lure For Him, Pheromone Attractant Cologne. 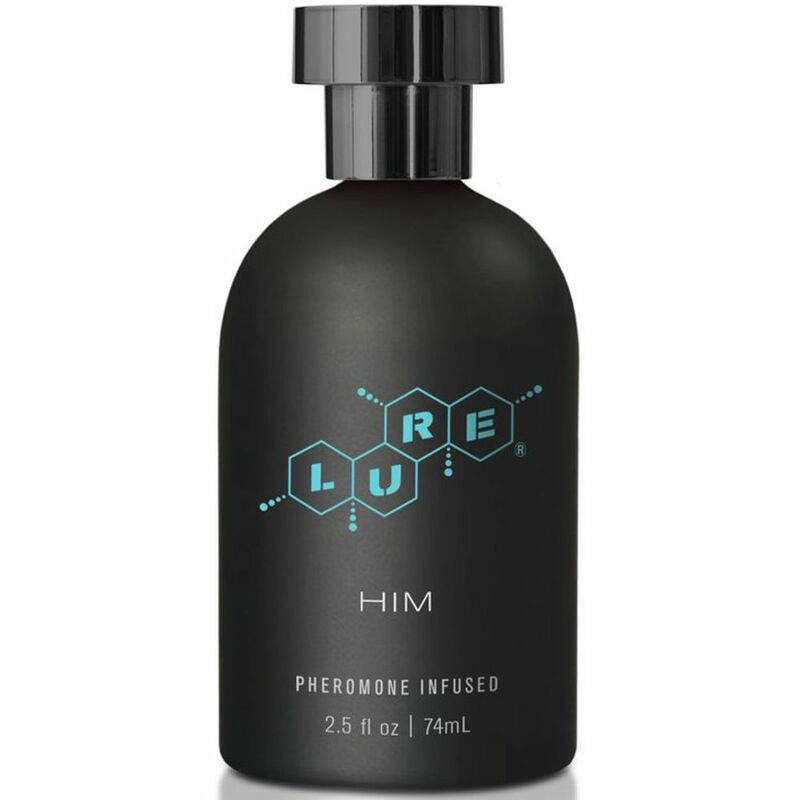 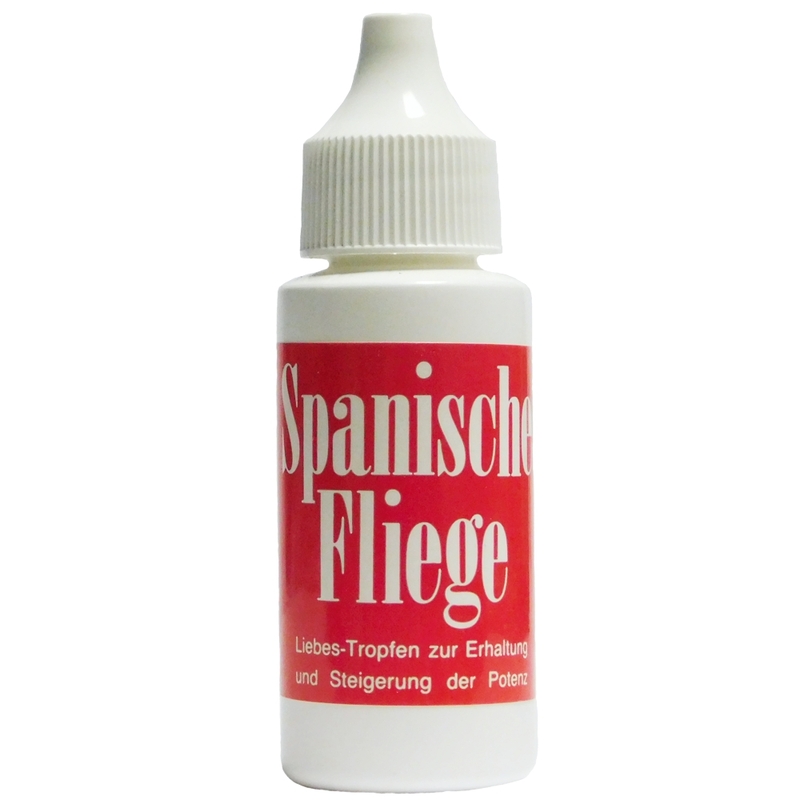 Scientifically designed pheromone-based fragrance for men. 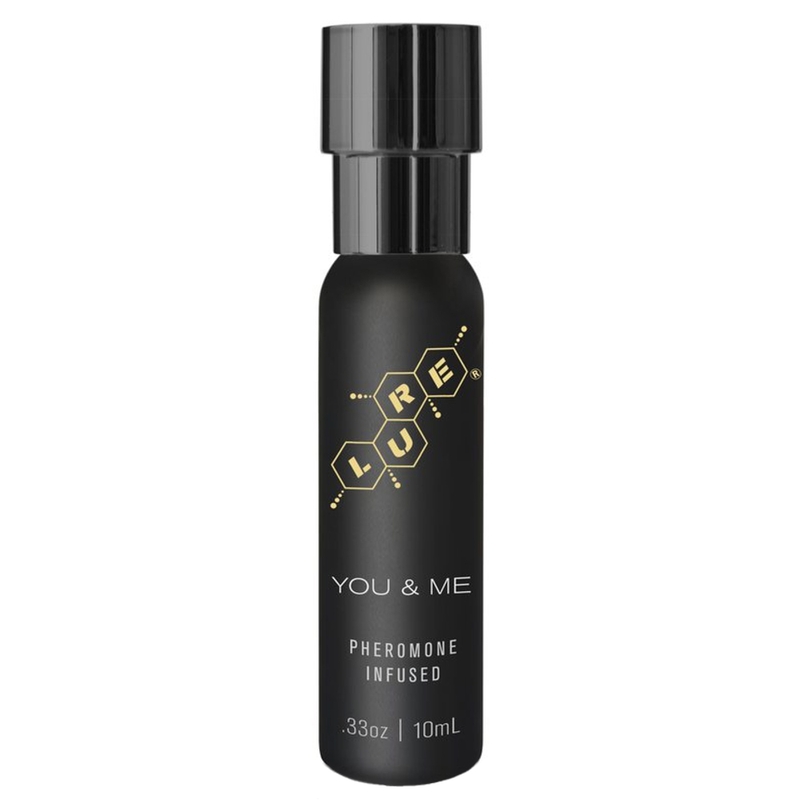 Lure Lube For Him 4oz. 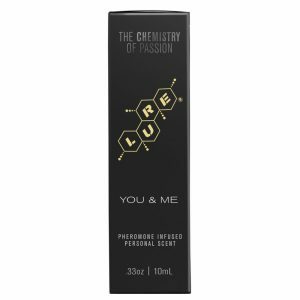 Lure for Him is a Personal Lubricant that is a scientifically designed pheromone-based “Lure” Lubricant will drive your lover wild.